“Yes. I finally got my friend to get me some more information. He told me that the guy was checking into you,” Gina says. “I don’t know what,” Mark says. “I looked over everything we found in those files, and the answer was closer then we thought. Mark, both our lives are in serious danger from what I discovered,” Gina says. Before Gina can finish her statement, a gun shot sounds. A bullet hits Gina in the head, and then hits the concrete wall of the building next to her. Gina falls down, dead. Whoa what just happened? Want to find out more? 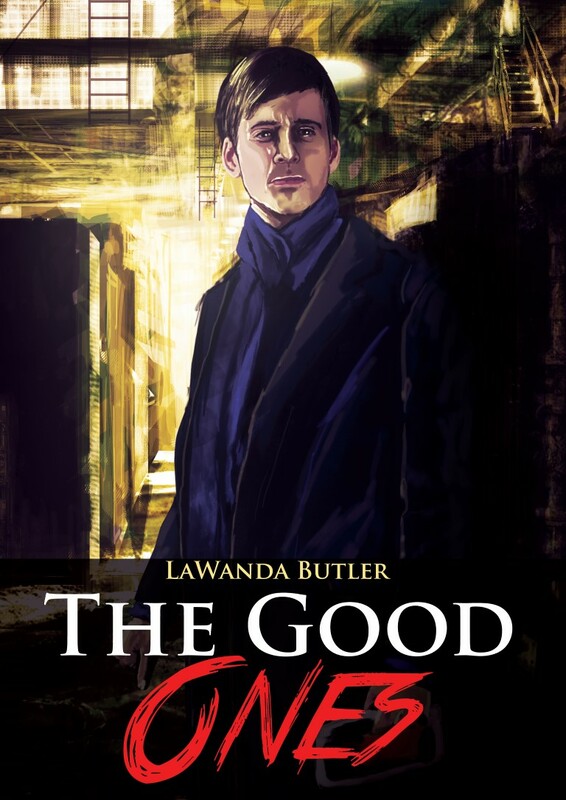 Then pick up your copy of "The Good Ones" at your favorite retailer. Copyright © 2019 LaWandaButler.com. All rights reserved.